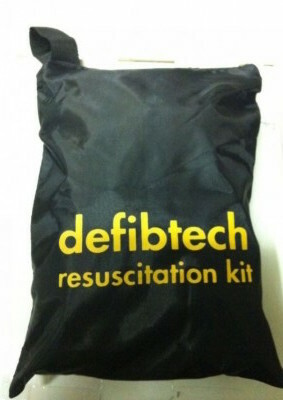 The CPR AED First Responder Kit has the equipment needed to prep your patient for CPR and the application of an AED. The CPR AED First Responder Kit provides you with protection from contaminants during a rescue and contains EMT quality tools to help you quickly prep your patient before performing CPR and the application of the AED. When time is critical, every second counts.